Chris Cornell. Why did you have to leave us so soon? Singer with Soundgarden, Audioslave and Temple of the Dog. 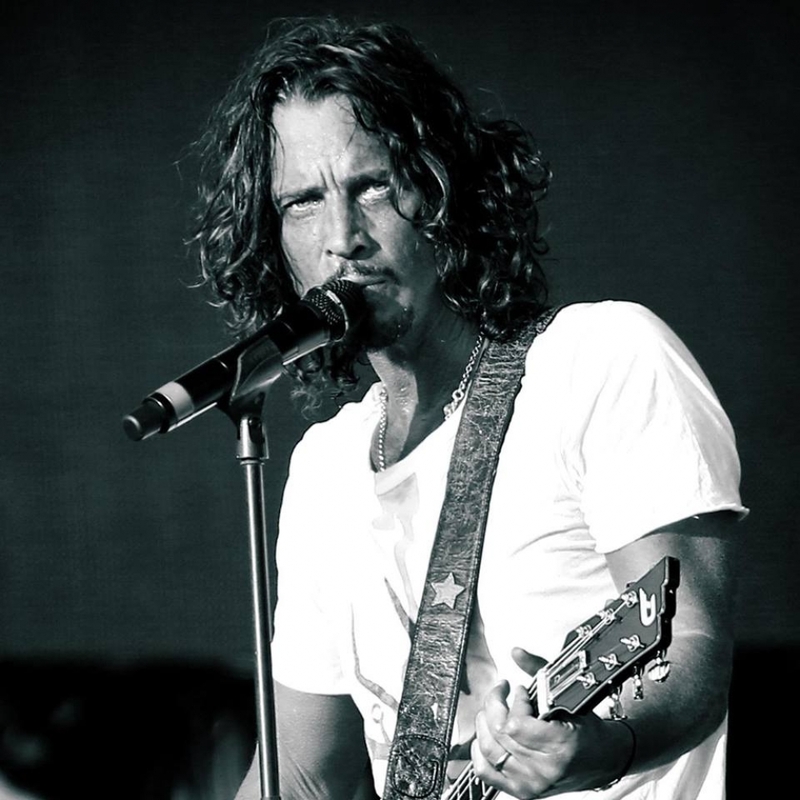 Praised as one of the greatest rock singers and musicians of all time, Chris Cornell tragically took his own life in May 2017 after suffering from depression for most of his life. He also battled with addiction to alcohol and drugs. Look at this sincere, emotional tribute from one of his fans. Why not make your permanent tribute page to a man who so many people loved and who we miss every day. Chris Cornell was born on July 20th 1964 as one of six children. His father, Edward Boyle was a pharmacist, and his mother Karen Cornell was an accountant. Chris attended a Catholic school in Seattle before dropping out of school at 15 to start work. By this time he had developed a strong interest in music and he started playing piano and drums - dreaming of one day being a rock star. He worked in restaurants waiting on tables and as a cook before forming Soundgarden in 1984. By the late 80s he had achieved his dream of rock stardom with Soundgarden. He continued this success with his side project Temple of the Dog, as well as with Audioslave - a band formed with members of Rage Against The Machine. "If you were a kid growing up in Seattle, you didn't have a hope of ever being a famous musician... we didn't know any.. we hadn't heard of any..and it wasn't until I was in my first band that I realized then.. you know.. kind of in the moment ... probably in the first week..that this was what I wanted to do "